Forget the same ol’ grilled cheese! 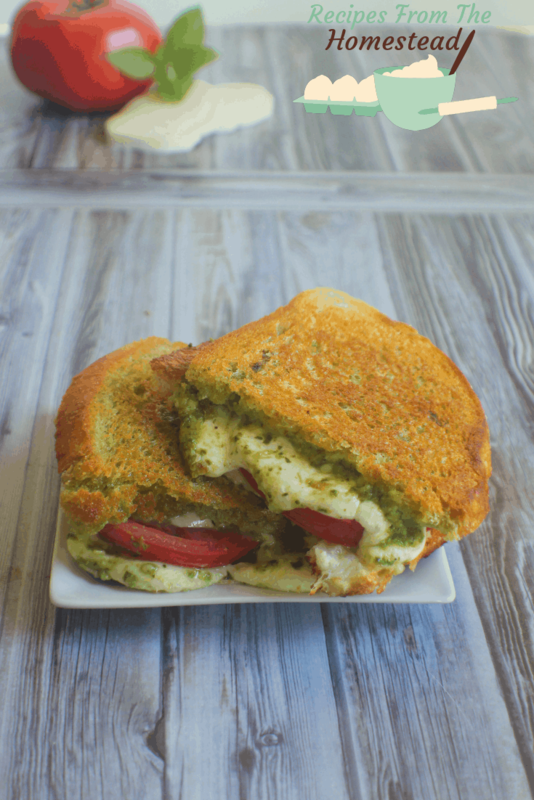 This caprese grilled cheese will appeal to your adult taste buds, yet still be kid friendly! The classic grilled cheese. It’s as all-American as apple pie, baseball and Sunday family dinners. Truly comfort food for the soul. Yet, it can also be ho-hum. Even the Frenchman gets bored of grilled cheese, and they are one of his favorite foods. No more, friends! 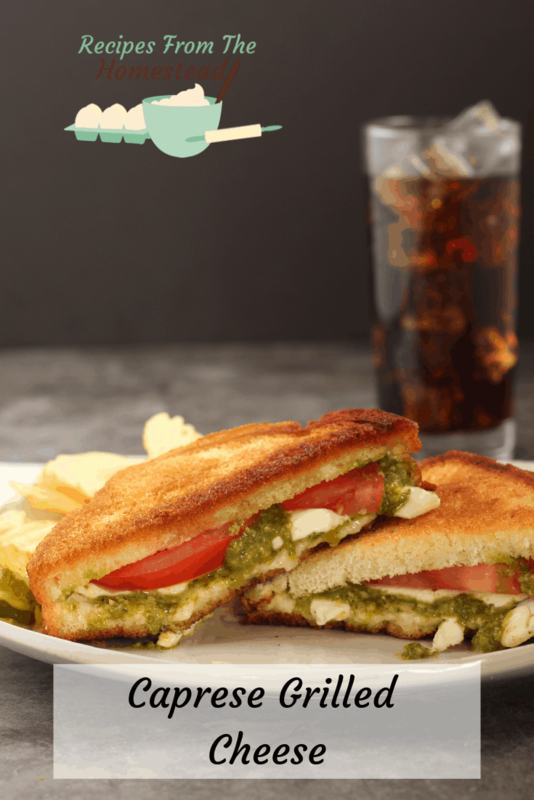 This caprese grilled cheese will give you the same comfort food with the flavors kicked up a notch. Or two. 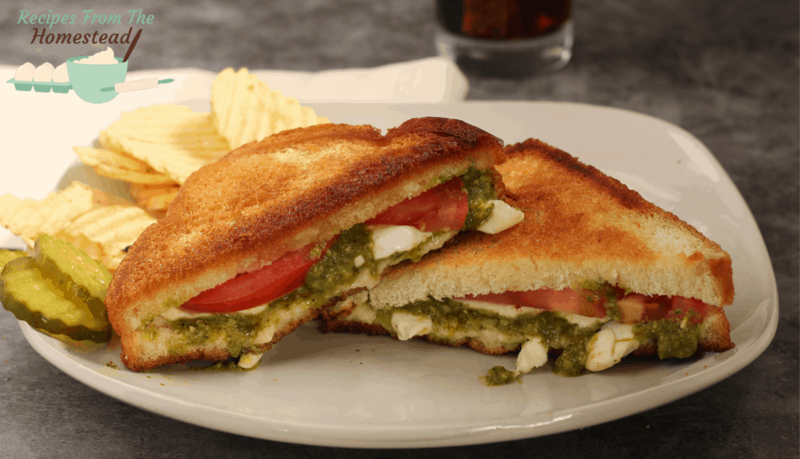 What is a caprese grilled cheese? Classic caprese salad has tomatoes, mozarella, and basil slices. Sometimes covered with delicious vinegar and oil as well as seasonings. Simple, elegant and yummy. This sandwich is a close cousin to the salad. 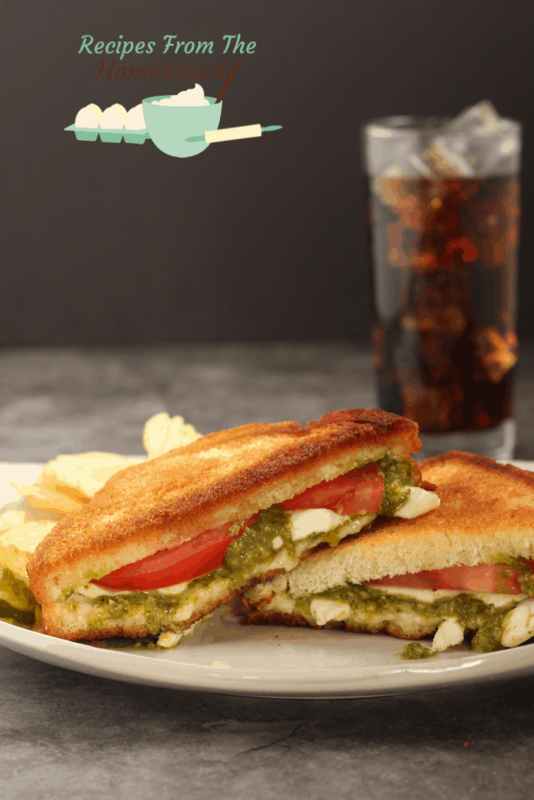 Grilled bread, with pesto, thick tomatoes and generous slices of melty mozzarella cheese. This sandwich has so many flavors going on, it’s like a party in your mouth. Over medium high heat, heat a heavy bottomed skillet. Butter the slices of bread on one side each. Lay on slice of buttered bread, butter side down in the hot skillet. Spoon pesto sauce over the bread slice. 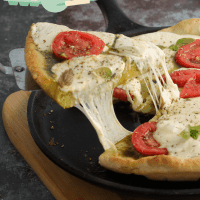 Top with tomato and mozzarella slices. 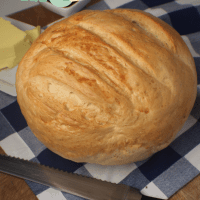 Cover with the remaining bread slice, butter side up. Grill for 3-4 minutes, until golden brown. Flip and grill 3-4 more minutes. What is your favorite sandwich? Will you try this caprese grilled cheese? 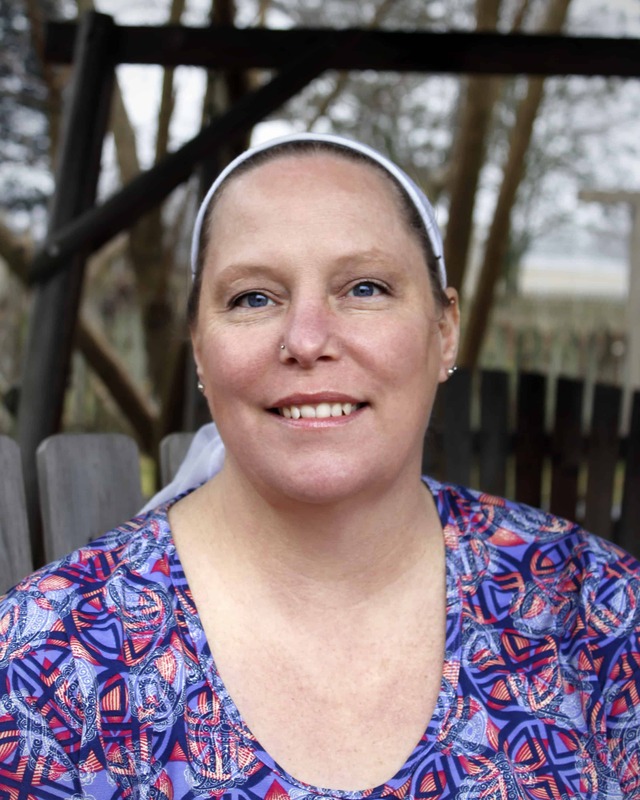 Be sure to let me know if you try it and like it! Cut the tomato into thick slices and set aside. 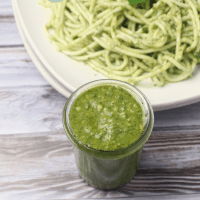 What a fun and fresh idea to add some pesto to grilled cheese! I will be making this soon!